Ever since I saw this Coach patchwork bag with matching wallet in person, I have actually started liking patchwork hand bags. It opened my eyes, as they were quite beautiful. Before I associated patchwork bags with ‘grandma-craft’ and consider them to be ‘not my style’. 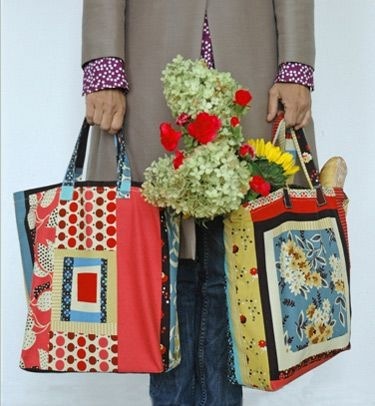 Now patchwork hand bags have become contemporary. In fact, I am considering to make my own handmade designer patchwork bag, which is why I put this tutorial aka complete bag making overview together. 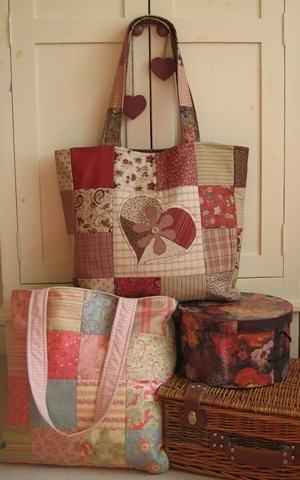 I think fabric patchwork bags can be particularly successful when matched with other materials & details, such as embroidered beads, sewn on flowers & ruffles, plush pompoms, crocheted trimming, leather, bamboo or wood. 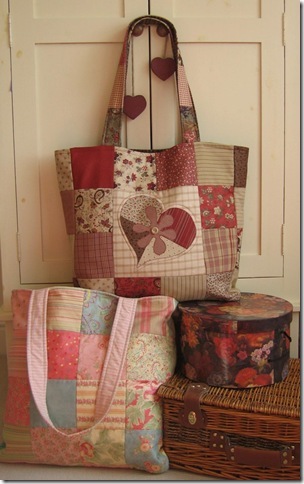 But, I’ll leave those extra bits for a later follow-on tutorial, as today, I’m trying to get the basic patchwork bag idea across. 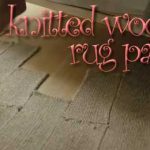 In essence, patchwork is sewing a bunch of matching fabrics together in a simple or complicated pattern to make a new fabric out of which to make blankets, placemats, pillows, and of course, bags. While that concept is easy to get your mind around, it is moderately difficult to actually make a patchwork bag such as this, as it does require concentration, measuring skills and a bit of a sewing ability. 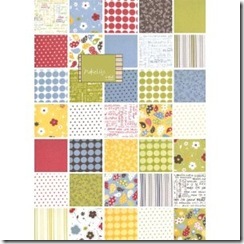 Moda Charm Packs , a. o. 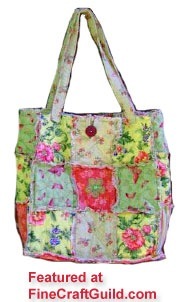 Some call this a rag bag, others a patchwork bag, and others again a quilted tote bag. All the same thing. This is an easy-to-make quilted tote bag. If you want, you could finish this bag in a way so that it’s a reversible bag. 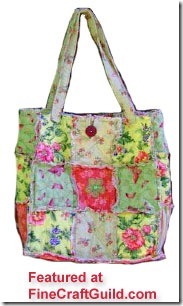 If you choose to do do so, one side of the tote will feature neatly quilted patchwork. 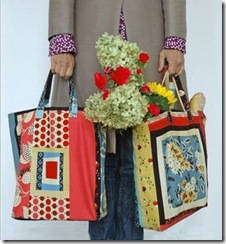 Then, when you reverse the bag to the other side, it transforms into a shabby chic “rag” patchwork design that I prefer. (See photo). 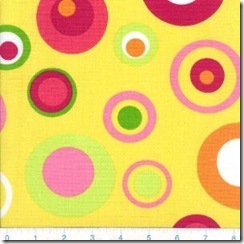 Cut 27 5” fabric squares for the outside of your bag, using matching fabrics. If you choose to make this bag reversible, cut an additional 27 5” fabric squares of contrasting colors & patterns for the inside of the bag. If you don’t make this bag reversible, you can just choose a simple lining instead. Also cut 27 4” squares of batting like Insul bright. That makes 27 squares in total, right?! 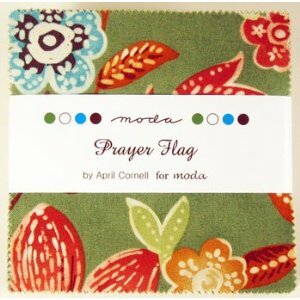 As the fabric pattern of each square is a bit different, Take the pieces of fabric and lay them out in the way that you want. Start with the front & the back of the bag, and then the sides and do the bottom last. Once you’ve worked out where each square will go, pin on a piece of batting. When done with all that, flip all the squares over with the batting side up. While you do this, also ** reverse ** the front pattern: i.e. the one on the left goes to the right, etc. Sew the two fabric layers with the batting in between together. For example, sew a big X across each square by sewing two diagonal lines over each square. 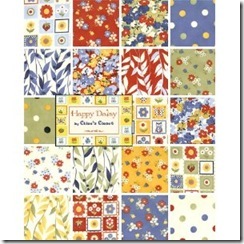 Tip: Keep your pattern in order while you’re sewing your squares. 3/8” seam allowance is good. 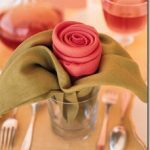 To achieve those ragged edges, sew all layers with their seam allowances folded outwards and showing, instead of tucked inside (folded towards the batting and thus hidden). 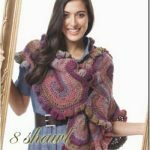 Once all are pinned together and in pattern you have planned, start sewing all the pieces together, doing a side at a time: the 9 of the front, 3 for the left side, the 9 of the back, etc. Adding pockets is easy. Add a fourth 5” square over the squares where you you’d like pockets. Before you attach it, sew a 1/4” hem for your pocket’s top side. If you wish to make 2 smaller pockets out of a 5” square, sew it vertically in the middle of the square, which will divide the pocket into 2 small, deep pockets. First attach the sides to the front and then the back. Add the bottom last. Note: by stitching this the fast way, i.e. sewing all 3 layers of the fabric & lining together, one side of the bag will be neatly quilted, while the other side will be featuring your ragged edges. Note: while it is possible to make both sides ‘ragged’ by stitching one side of fabrics first, note that the batting will only be able to be folded out to one side. As a finishing touch, you may wish to sew on a bias trim to the top of your bag. 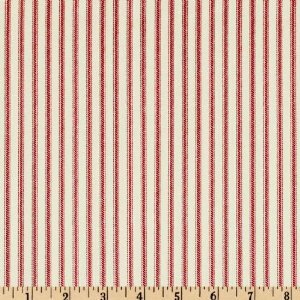 Suggested: double fold bias tape 7/8” wide. You’ll need 35”. 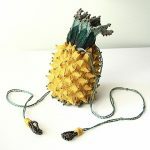 Or, add a nice big button or jewel and add a little loop to close the bag top. Bag handles are super easy to make: just two strips of fabric (6” by 25”). For thicker handles, then cut the strip into 2 3” strips and line them with Insul Bright. 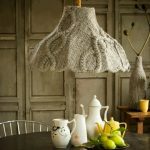 Alternatively, fold the fabric over, stitch it close to the edge along the handle and add trimming along the length of the handle for extra strength and contrast. Attach one handle to the front of the bag and the other handle to the back of the bag. Place them about 1” from the top & from the side of the bag, and stitch them on by stitching a big X cross at the end of each handle. You can see in both bags that choosing great fabric is 50% of the work. Thank you for the compliment. You are welcome. Dolores, I would use a piece of recycled plastic the size of the bag bottom, covered with the same /complementary colored fabric as the lining of the bag. If you don’t have that readily available, I’d make an envelop today and use a piece of cardboard as a place holder till that piece of plastic arrives in my household. Cardboard bends more easily and is heavier, so it’s not a good solution. Also it disintegrates after becoming wet, so, really, you want that plastic. How pretty! 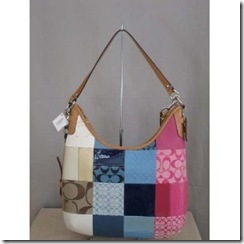 Ever since those Coach patchwork bags came out, I’ve always wanted to make one. Thanks for showing us! I love yours much more than the Coach version! Malia & Lisa, you are so sweet. Thank you for your comments. 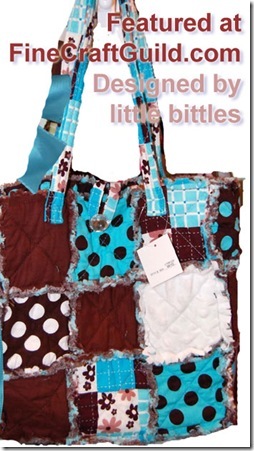 I hope the free bag pattern is clear and you’ll enjoy your patchwork bag.